Resort Photos Description: Green Hattu Resorts has been exquisitely landscaped with a widespread canopy o grass, an imaginatively fostered garden and astonishingamusement artistry with functionally designed cottages on pillars. The eco-friendly architectural design is configured and aesthetically built with basic structure in the ethnic manner but still in immaculate condition. To describe our modest efforts as a mere resort would be an understaterment. Resort Photos Description: P.N. 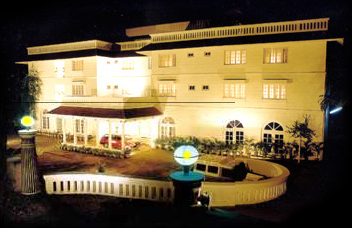 Ayurvedasaramam, a sister concern of Sree Narayana Dharma Sabha (a charitable trust established in 1962) is situated in the heart of Kodungallur and within the short span of its inception, the experience and expertise of the asramam has made it the most sought after Ayurvedic center. Resort Photos Description: AVP Majlis ayurvedic health park is the first major hospital venture by Arya Vaidya Pharmacy Ltd in kerala providing star facilities.Majlis park over the years has contributed to many new friendships, business ventures ,marriages and other profitable organizations.Majlis today has some of the finest facilities available. Resort Photos Description: The erstwhile summer palace of the Maharajas of Cochin,now houses The river Retreat-a 3 star heritage ayurvedic resort.Preserving the spirit of illustrious part,the place breaths history in every detail.Offering you ayurvedic rejuvenation and therapies inthe ambience of a palace. Resort Photos Description: VEDIC VILLAGE an eco-friendly resort set in the lap of heritage. Situated in Kondungalloor (earlier known as Cranganore), a historic hamlet, which finds mention in the epics Ramayana and Mahabharata, Vedic Village, is a resort surrounded by a plethora of ancient monuments. Each one reminding that Kerala is indeed god’s own country. 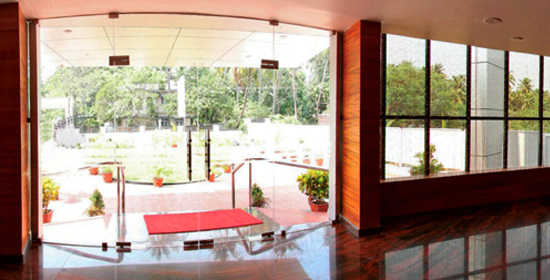 Resort Photos Description: Surya Ayurveda Health Resort is situated at Arimpur, Thrissur District. The location is just 8 Km away from Thrissur town, famous for the Vadakkumnatha temple where the spectacular festival of pooram with many caparisoned elephants take place. 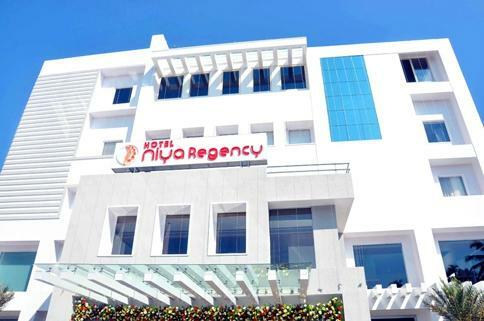 Within the proximity of the resort lies Guruvayoor temple, Punnathur fort, Vadanappilly beach and Vilangan Hills within the radius of 30 kms. Resort Photos Description: Kadappuram Beach resort, Nattika beach is the place to experience the love of nature. The resort built in traditional architecture using locally available natural materials, in a village with its own characteristics. Resort Photos Description: Vishnu Gardens & Resorts is in the forefront of catering to the genuine holiday aspirations of the vacationer, honeymoon couples and endeavors to make his holidays truly memorable; relishing on personal touch- ?enjoying home away from home? that one would wish never to forget.